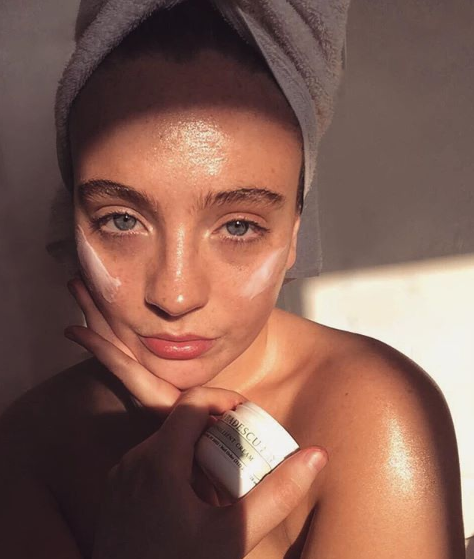 Selfies may have domianted Instagram since its launch, but us beauty addicts think a snapshot of the actual products you’re using is far more interesting. 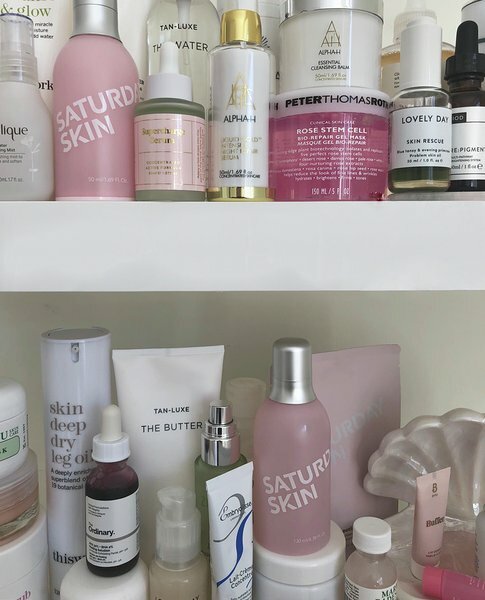 The fact that #shelfie currently has over a million tags on the social media platform (uploaded by everyone from beauty bloggers and vloggers, to us regular beauty hoarders!) is testament to the increasing popularity of this type of content. 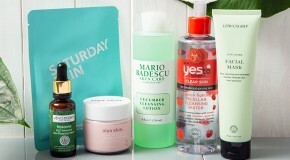 It’s the perfect way to document and show off your skincare routine, face mask collection, and latest product haul, made easier by the fact that beauty brands are cleverly designing their product packaging with Instagram in mind. This bottle is £6.25 of absolute MAGIC! I’ve used this product for the last year and from the ﬁrst time I used it I couldn’t believe the results. A blend of AHA and BHA acids to exfoliate the top layer of dead skin, with no scrubbing or effort required. The blood red formula can look a little scary but once you get used to that you will be addicted. I use once or twice a week, leave on for 10 minutes to reveal softer, brighter skin and a more even toned complexion. It does tingle a little but that’s just the acids doing their job! What I love most about this product is how little time it needs to make such a big difference to my skin, it’s really a wonder product at such an amazing price point. 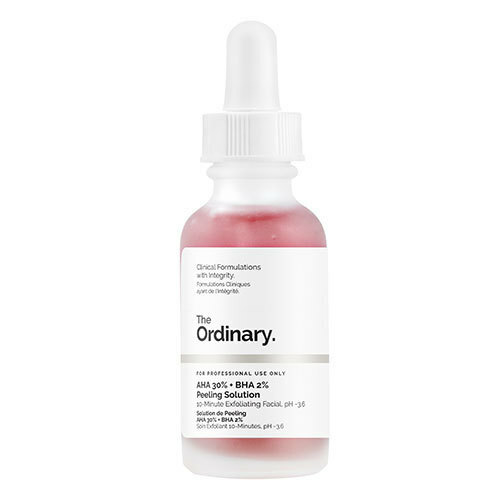 No shelﬁe is complete without a little bottle from The Ordinary. Tan Luxe has ofﬁcially make fake tanning chic again!. 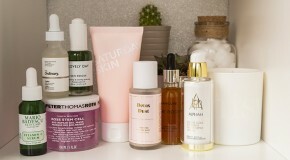 Their packaging is ultra Instagrammable due to it’s simplistic colour tones and minimal logo, and their formulas are made with skincare as a priority. 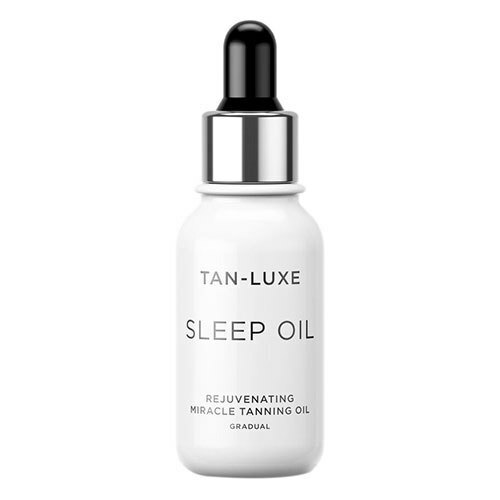 Sleep Oil is probably my favourite product from their whole line, add a few drops of this clear oil to your moisturiser (or directly to your skin as I prefer to do) at night and wake up to that ‘just got back off holiday’ glow. This one’s a newbie for me, and I’m now using it everyday! 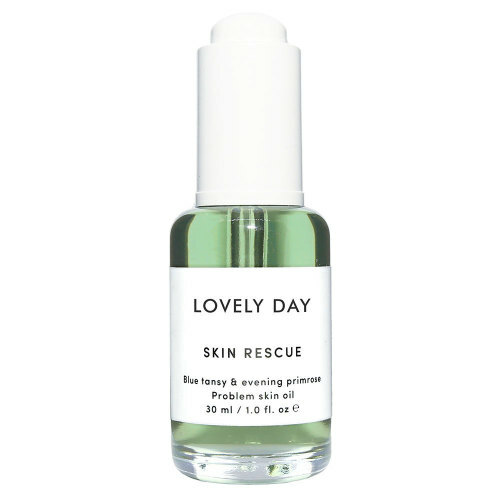 I love this oil as it’s quite thick in consistency, leaving a really dewy glow, but also works to soothe blemishes. Formulated with argan and blue tansy oil to reduce redness and calm the skin, it’s the dream oil for those who suffer with problem skin but don’t want to clog their pores! 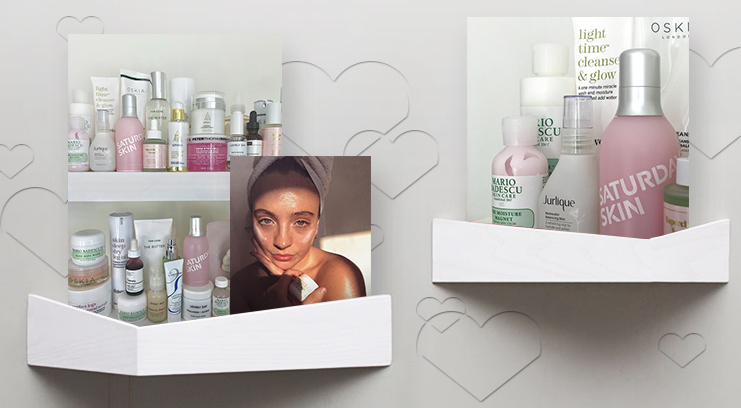 Their products are the most gorgeous hues, blush pink, soft green and marshmellow cream, their packaging is simple yet stylish so naturally they’re a shelﬁe must-have.